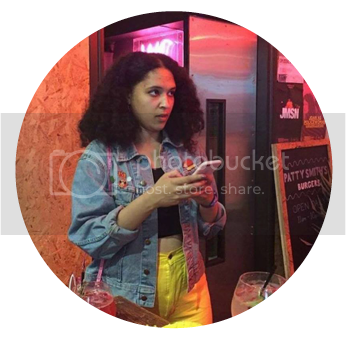 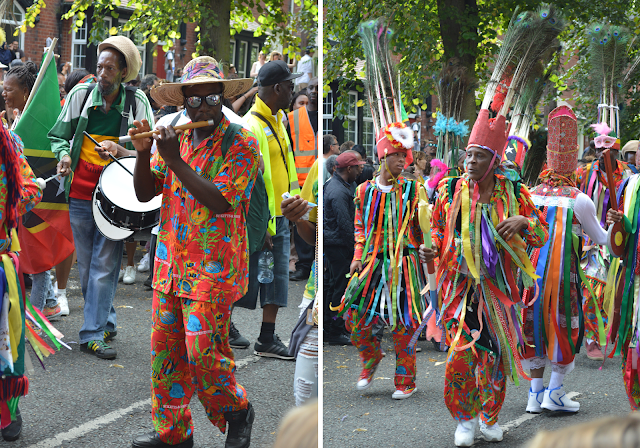 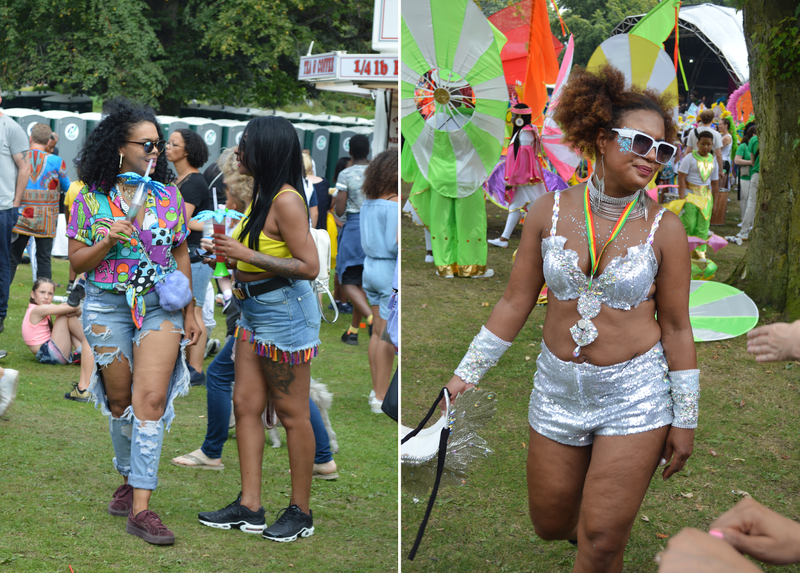 As September arrives and we say our goodbyes to another summer, I thought I'd share a couple of pictures from Leeds West Indian Carnival, despite their less than perfect quality. 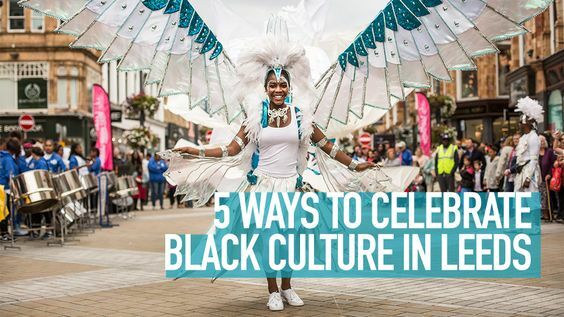 Now in it's 50th year, it's a huge August bank holiday celebration that celebrates the BME community in a massive parade that is totally inclusive to all races, ethnicities, ages and genders. 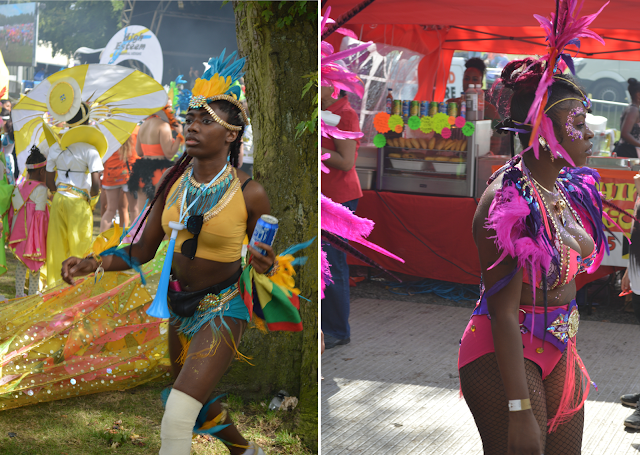 Decked out in feathers, lame and all the colours imaginable, the festival committee parade the streets in elaborate constumes that they've spent the year working tirelessly on, making a cacophony of noise with whistles, shouts and of course, a killer soundtrack of reggae, dancehall and afrobeat.